What were the area reviews? In essence, area reviews were a restructuring of the post-16 education and training sector, initiated by the government, which ran from September 2015 until March 2017. Through a series of steering group meetings, further education and sixth-form colleges met with others in their area – local government and business representatives as well as colleges – to discuss how they could better meet the local skills need while also increasing efficiency and resilience. Each area review then concluded with a series of recommendations outlining how they intended to do this. What was the purpose of area reviews? According to the original policy document, the aim of the area reviews was to “ensure that we have the right capacity to meet the needs of students and employers in each area, provided by institutions which are financially stable and able to deliver high quality provision”. From the start, it was clear the government expected the reviews to result in mergers. The reviews were also expected to lead to “greater specialisation” resulting in “institutions that are genuine centres of expertise, able to support progression up to a high level in professional and technical disciplines”. At the same time, however, “broad universal access to high quality education and training from age 16 upwards” had to be maintained. How many area reviews were there? In total, there were 33 area reviews, split into five waves. The first began in September 2015, with the final one kicking off in December 2016.
Who did the area reviews involve? The main focus of the reviews was on general FE and sixth-form colleges, of which 323 (231 FE and 92 SFCs) took part. Other institutions – such as school sixth forms – could take part, but very few did. (Just six, in fact.) Three were adult and community learning providers in London; one was a university college. Just two were sixth-form schools – and none were school sixth forms. Each review was led by a steering group, made up of representatives from the colleges involved, local authorities, local enterprise partnerships, regional schools commissioners and the FE and SFC commissioners. Most of the steering groups were chaired by the FE or SFC commissioner, but some were chaired by local representatives – such as leaders of combined authorities, in areas with devolution deals. How smoothly did the area reviews go? It could be a bumpy ride – especially in the early days. Many of the reviews in the first wave took much longer to complete than predicted. Initial government guidance said each review should take between three to four months, which was later extended to four to six months. But some of the earlier reviews went even beyond that, with the Greater Manchester area review taking nine months to reach the final recommendation stage. That review was said to be plagued by deep divisions and tensions between the colleges and the Greater Manchester Combined Authority, which was leading the review. In addition to these problems, the announcement just months into the reviews that sixth-form colleges could convert to become an academy to avoid paying VAT – but only as an area review recommendation – also slowed things down. After these initial teething problems the remaining waves progressed smoothly, with all reviews completing by the March 2017 deadline. What were the criticisms of the area reviews process? The biggest criticism was that not all post-16 providers were included – especially school sixth forms. 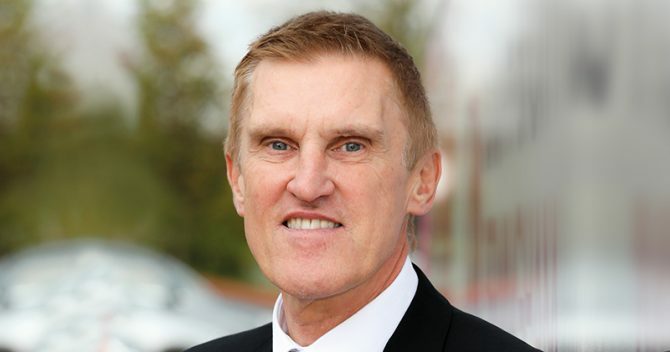 Before the process had even begun, in July 2015, James Kewin, deputy chief executive of the Sixth Form Colleges’ Association, hit out at the “fundamentally flawed” process. “A genuine process of area-based reviews would be extremely welcome, as it would scrutinise the performance and viability of all 16 to 19 providers – including school and academy sixth forms,” he said at the time, adding that it appeared that “ministers do not want to address under-performance in schools and academies”. The Association of Colleges has also criticised the government for continuing to give permission for new school sixth forms to open while the area reviews were ongoing. David Hughes, AoC chief executive, said this week after all the reports were published that the DfE had “approved 200 new sixth forms in the last 10 years without reviewing the effectiveness of this policy”. “We believe the government should carry out targeted reviews of post-16 provision in schools as they have done for colleges through post-16 area reviews,” he said. 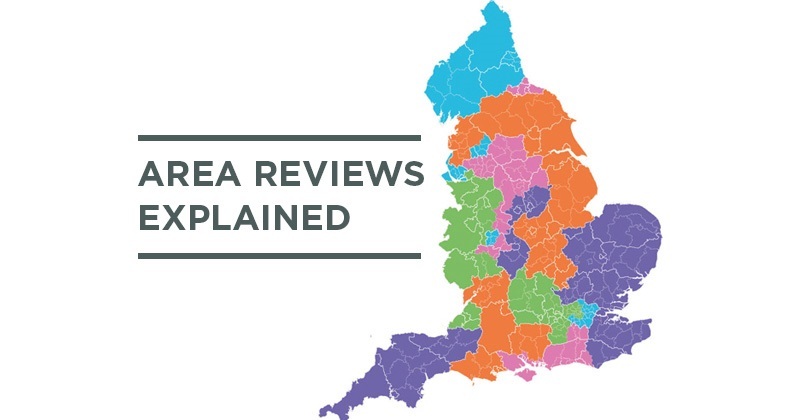 Did the area reviews achieve their aims? It may be too early to say – implementation of the recommendations is still underway. But there were fewer mergers recommended than initially predicted. Sir David told FE Week’s Festival of Skills in July last year there could be as many as 80 mergers – but in reality just 52 were proposed. Of these 15 have already collapsed or changed substantially, including all three recommended through the Tees Valley review. But when new FE Commissioner Richard Atkins spoke to FE Week in March, he insisted the reviews had been a “big success” regardless of the number of mergers. “Before this, local authorities, colleges and local enterprise partnerships were not sitting round the same table and now nearly every area has agreed to a strategic group to do that,” he said. College mergers and restructuring: what happens next? The process of implementing the area review recommendations is well underway, with a number of mergers already having happened. Colleges and SFCs have been able to access funding to help them to implement the recommendations – transition grants of £50,000 or £100,000 for consultants, and loan funding through the restructuring facility to help towards the cost of restructuring. An FOI request by FE Week in December 2016 revealed that £726 million had been set aside for implementing area review recommendations, but we’ve so far been unable to find out who has been allocated the cash and how much they’ve received. But despite this cash being available, AoC boss David Hughes warned last week that colleges were still “funding the majority of upfront costs of these structural changes themselves”. 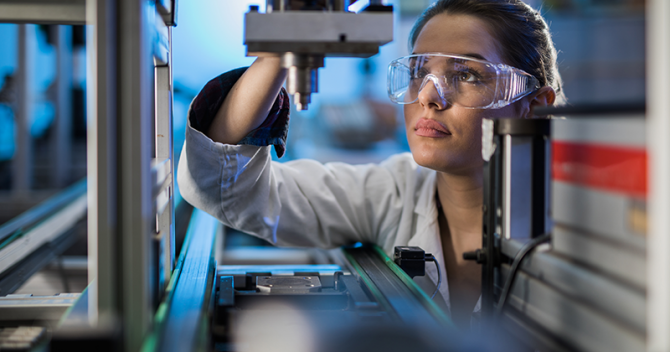 Other recommendations to have emerged from the reviews include colleges working together to set up apprenticeship companies and Institutes of Technology – although guidance on the latter is not due until the autumn. Many sixth form colleges are also exploring the option to academise, with five having already done so. The overwhelming issue with Area Reviews is that it was a static and retrospective analysis rather than a dynamic one. The flawed methodology, the brainchild of remote civil servants and passé commissioners, failed to configure future patterns rather than build a structure on historical interpretation. So, for example, the Area Reviews will compromise the future competitive position of colleges left to ‘stand alone’ but finding themselves ringed by enlarged colleges and intensified competition. Area Review will be remembered as historic housekeeping rather than rigorous modelling and future proofing. Most likely, future intervention will be required to undertake the task it has neglected.